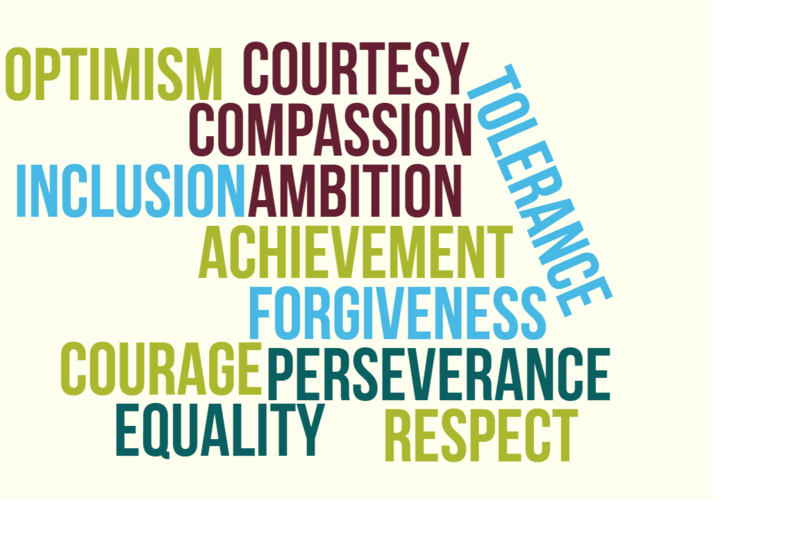 Words often have lots of different meanings and we as individuals interpret words in different ways. 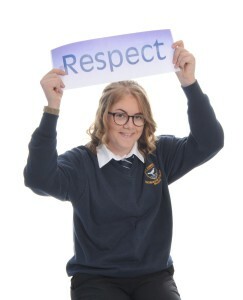 Respect as a noun is defined as “a feeling of deep admiration for someone or something elicited by their abilities, qualities, or achievements”. I have a lot of respect for my Spanish groups who are working extremely hard towards their GCSE exams. I have a lot of respect for those students in my Year 11 tutor group who regularly turn up to after-school revision sessions, who ask for extra work to be doing, who are determined to achieve the best grade possible in their GSCE exams. 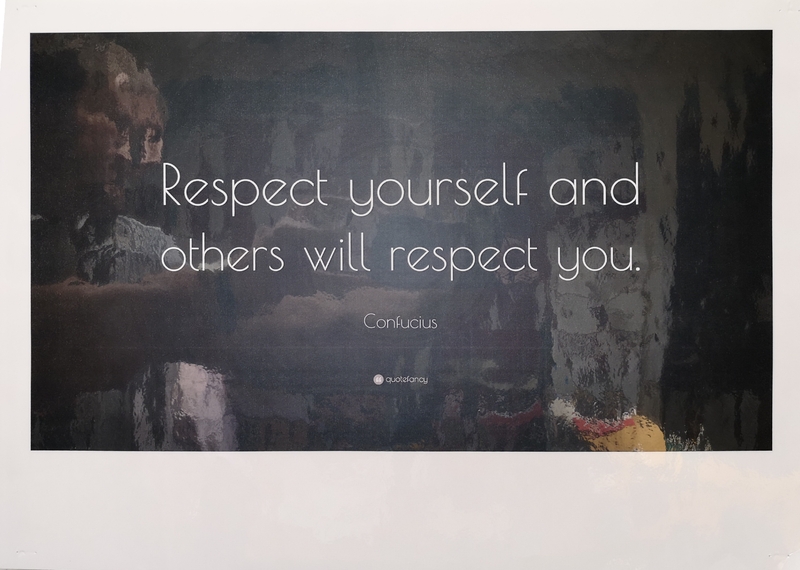 The word respect can also be used as a verb to “admire (someone or something) deeply, as a result of their abilities, qualities, or achievements”. I respect Malala Yousafzai, who stood up for what she believed in and continued to make her voice heard despite being attacked by the Taliban. She showed a lot of courage and determination in pursuit of the rights and education of girls.